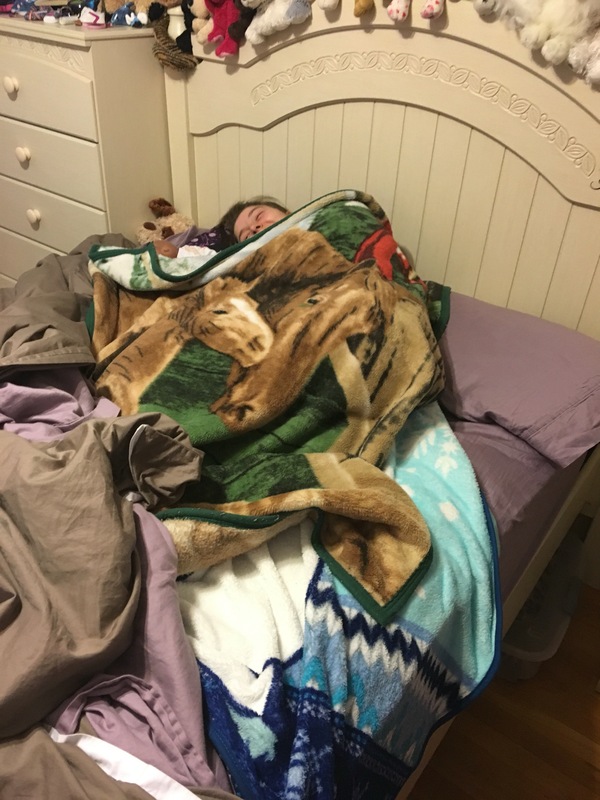 Over the years, I have discovered that Emily’s love for blankets of all sizes is a common trait for many individuals with Cri du Chat syndrome. Can you see the little hand? 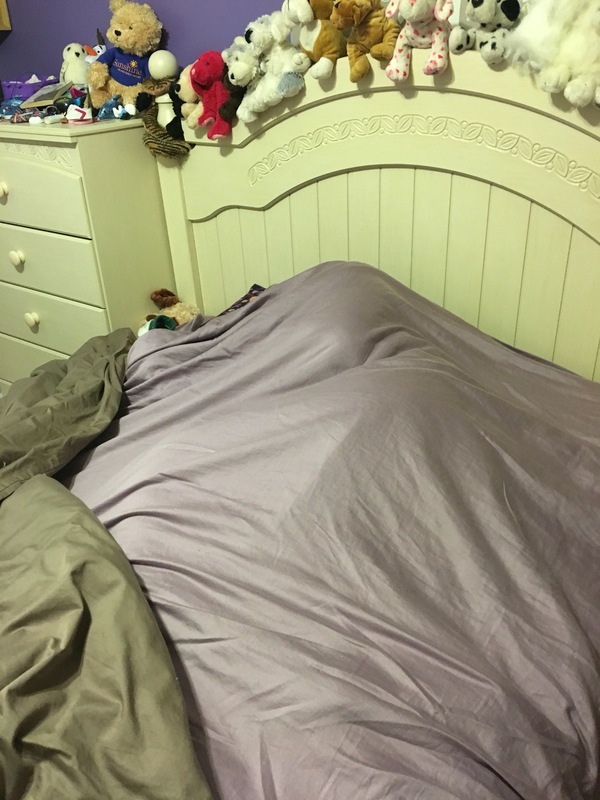 Yes, she’s under 7 blankets and by morning, she will still be in there! I don’t know how she can stand it but that’s how she sleeps! Lessons from my daughter is on social media! 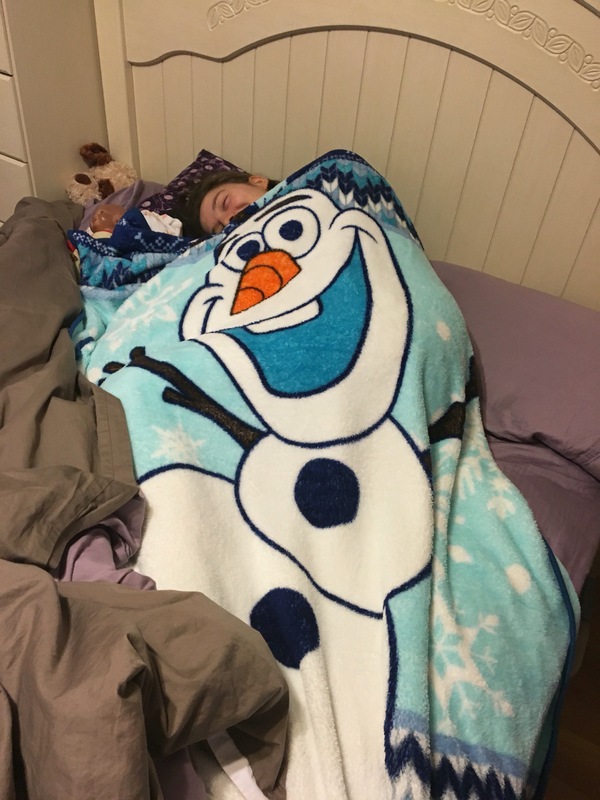 This entry was posted in Family, Grateful, Inspiration, Life lesson, parenting, Tenacity and tagged blanket, cri du chat syndrome, Family, Life lesson, sleeping. Bookmark the permalink. Thanks for visiting my blog. 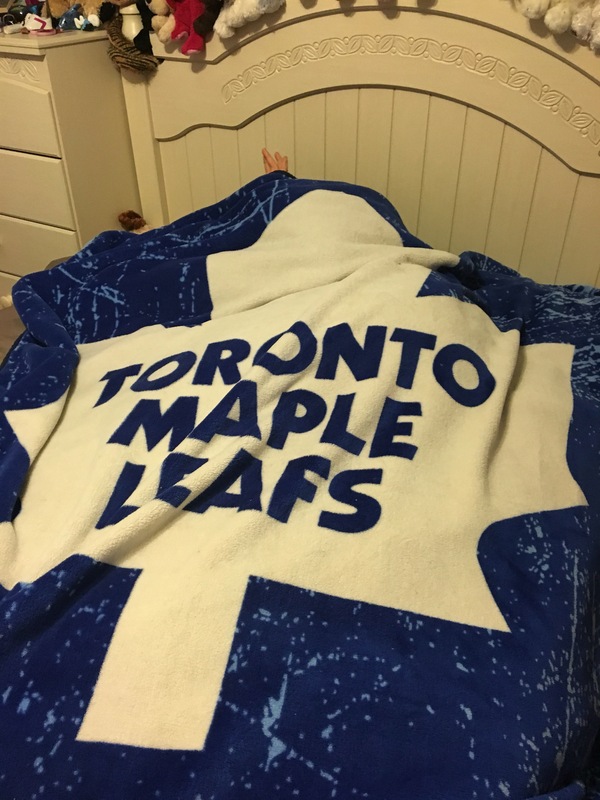 My son loves blankets too! He always sleeps with several (and a sleeping bag). The softer the better. 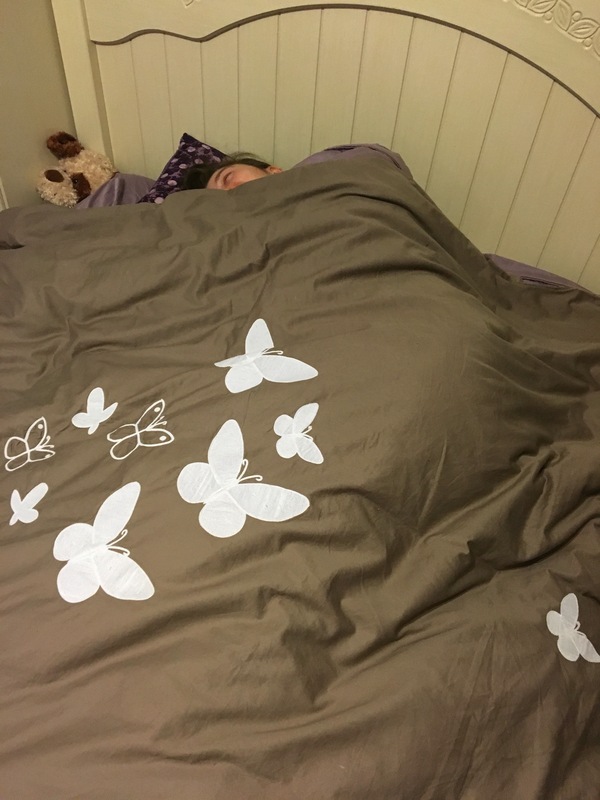 When he was about six I made him a weighted blanket (he has sensory processing disorder and a few other things) that he also loves. I believe Emily has sensory processing issues but we don’t have a diagnosis on that and we’ve found ways to manage her overwhelming feelings in many situations and we do our best to avoid the ones she can’t handle. It’s a journey! 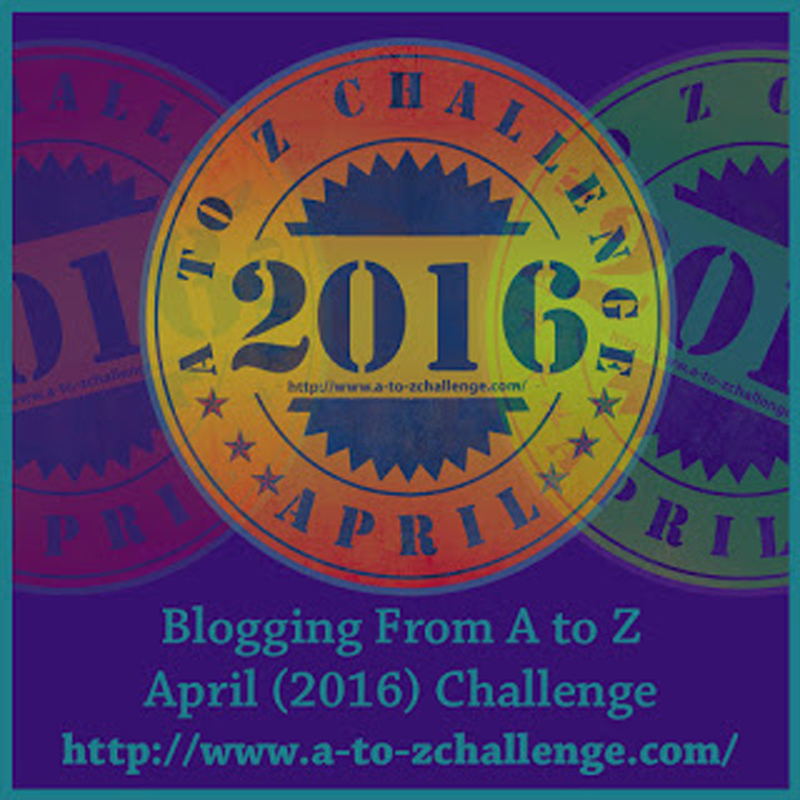 I went back and look at some more posts on your blog, I’ll keep visiting 😊. 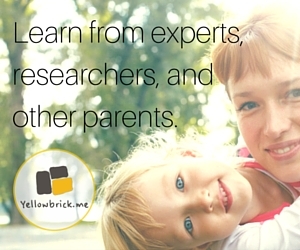 I don’t know if you’re familiar with Raising A Sensory Smart Child, by Lindsey Biel and Nancy Peske, but it’s been my sensory bible since my son was 2. What I love about it, is that it not only describes what’s going on, but is loaded with tips and strategies for coping. I don’t know if it would be helpful for you or not, as you have probably already figured out what works and what doesn’t. Thank you. I will check it out. I like to believe I’ve figured it out but there’s always room for learning. I’ve also developed a new sense, I call it, what’s going to set Emily off sense! I’m getting good at it! I totally hear you there! 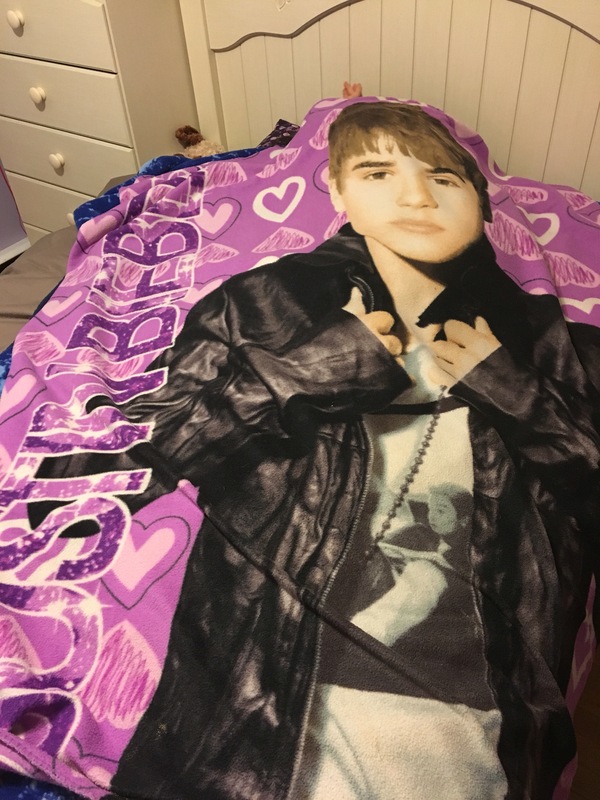 I’m a huge blanket fan too.. However I’m wondering if she gets really cold at night and that’s why she likes so many blankets together! She’s always cold but at night, she also has 2 fans (ceiling and floor) going. I believe it’s a sensory thing. 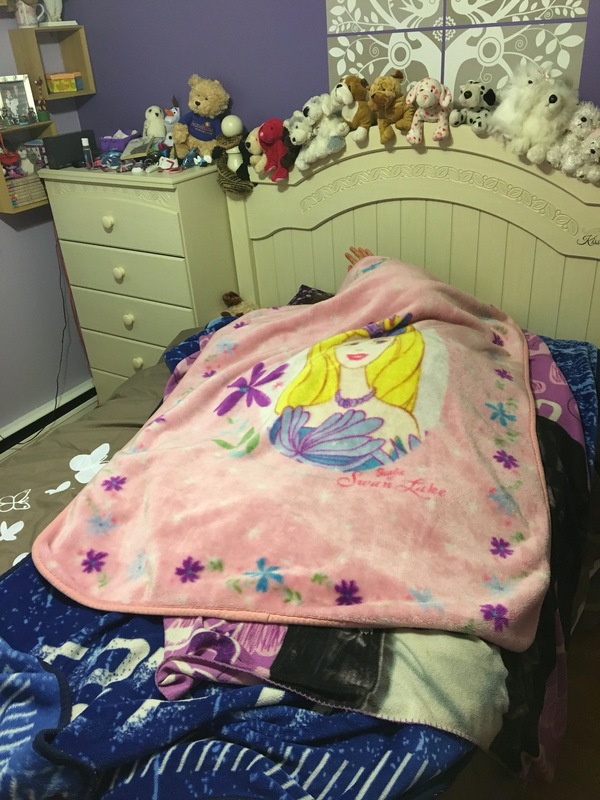 The warmth, the weight of the blankets and the white noise from the fan. She also closes her door and needs all lights off, including in the hallway and puts a DVD in front of the red light on her DVD player. You two would get along well! Too much for me but she loves it!